Open every day except Sunday, from 10am to midnight. The Zipfer Bierhaus is a typical Austrian pub located in the University district. It could be argued that the pub is more of a restaurant, with its offerings of traditional food from the region, although there are plenty of people here who are just intent on drinking lots of Austrian beer. If you do however get hungry, the food here is offered in decent portions for very fair prices. The beer is also very reasonably priced here. The beer house can be easily reached from any central location in Salzburg on foot, and is not far from the main shopping street, Getreidegasse. 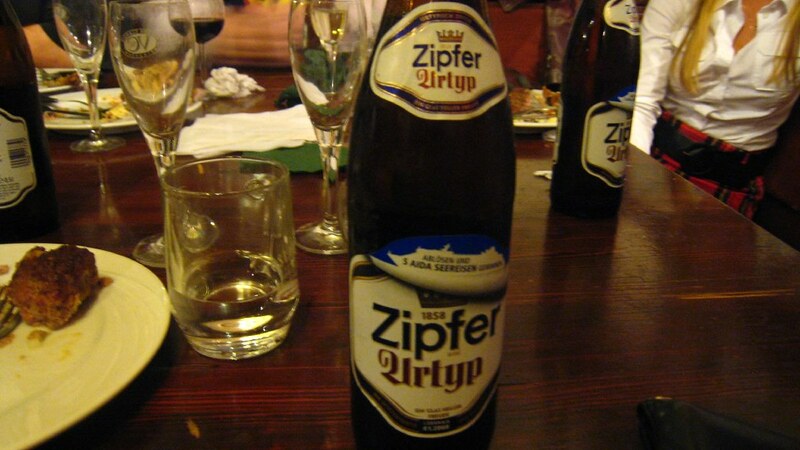 Be the first to write a review about the Zipfer Bierhaus! See below for more information. Have you already visited the Zipfer Bierhaus? If so, let everyone know what you thought about it by writing a review! No registration necessary. Just click here to start writing!